Bonjour mes amies. I hope you enjoyed the weekend. I've decided to share a few details from my weekend. First up, an Yves Jean Lacasse tulle skirt worn for a photography session with a talented photographer friend. A pair of pretty Victorian lamps I picked up antiquing for a song! A sweet butterfly bikini I bought at Wal-Mart for $14.00! 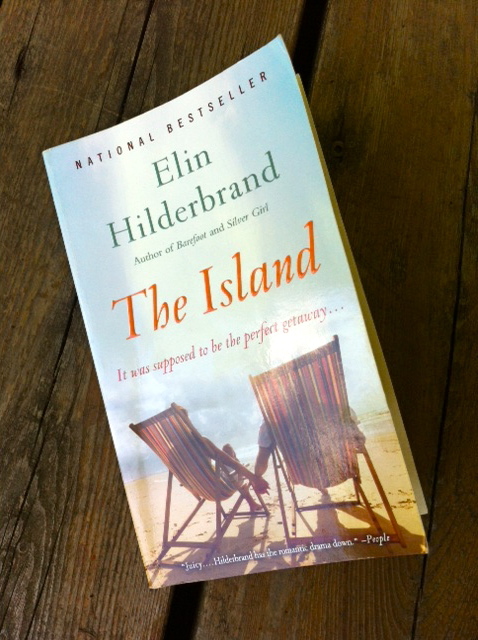 A summertime novel by the talented Elin Hildebrand. Oh, the Nantucket drama! 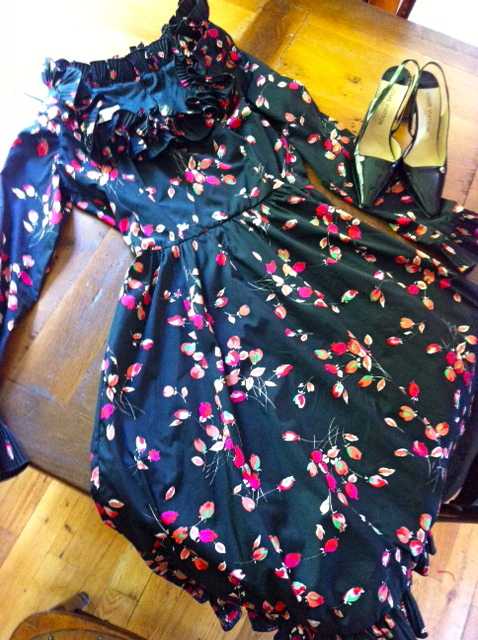 The vintage Victor Costa dress and Louis Vuitton shoes I wore during the photo session. I was fascinated by the designer's history! 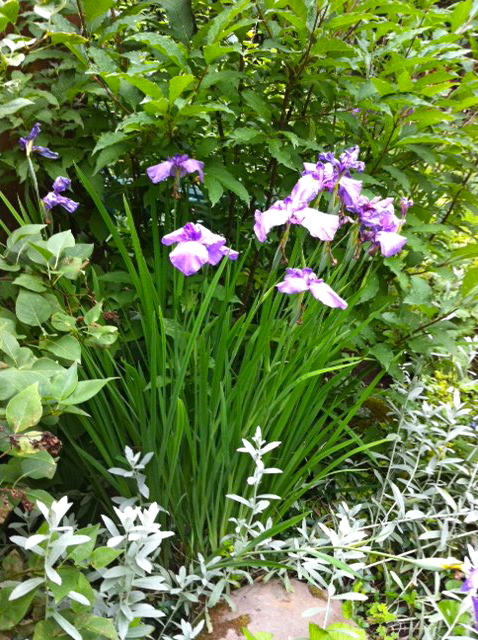 Some lovely flowers blooming in my garden.